Step back in time and enjoy a romantic wedding at Rose Hill in a historic, countryside setting. 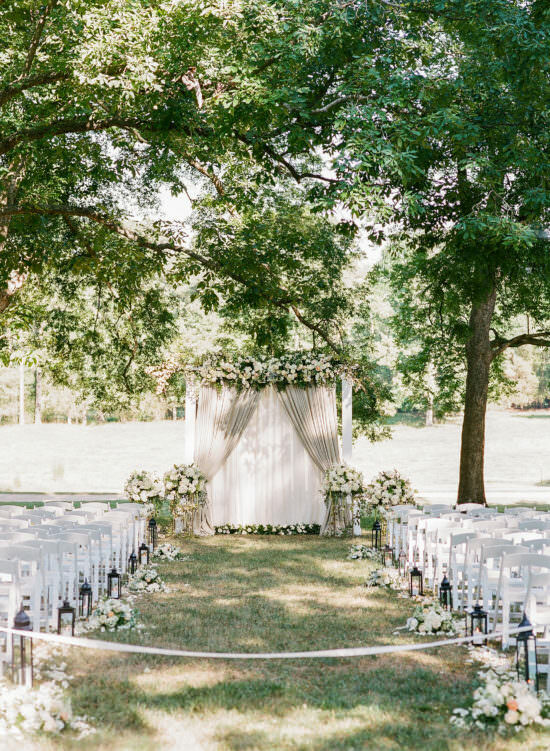 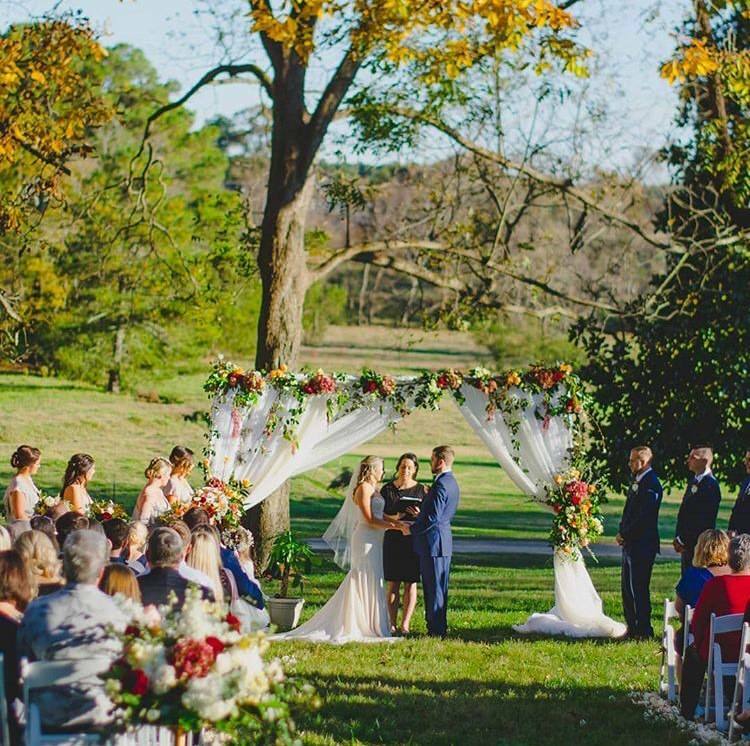 Beautiful flowers, perfectly manicured grounds and lush rolling hills all set the perfect backdrop to make your day exactly what you’ve always dreamed. 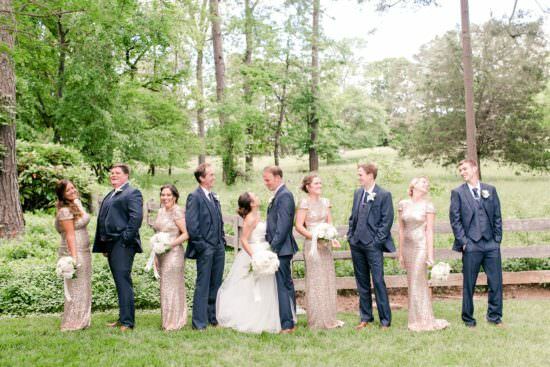 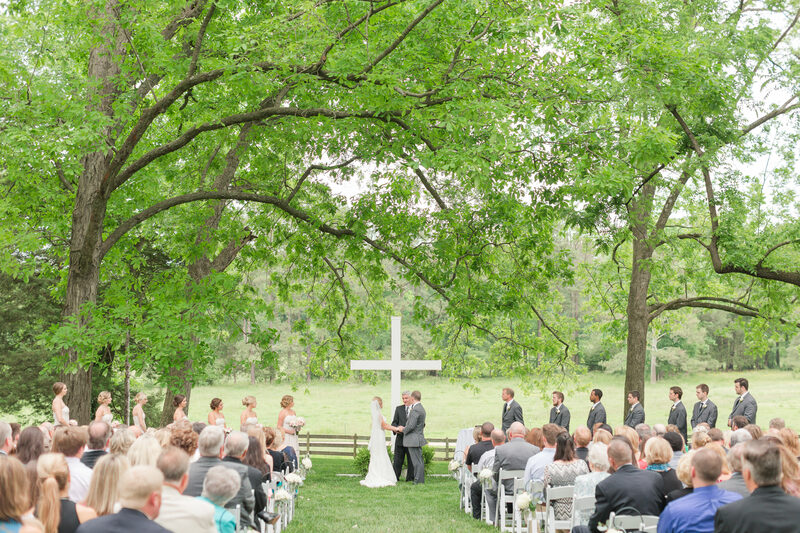 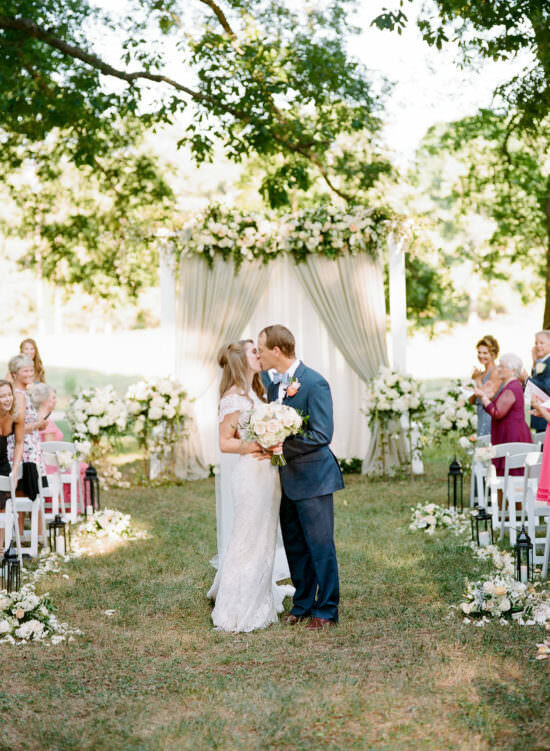 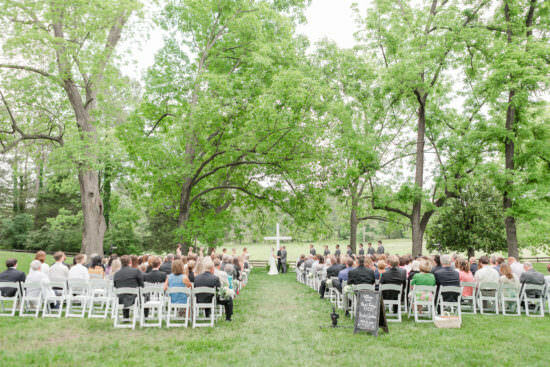 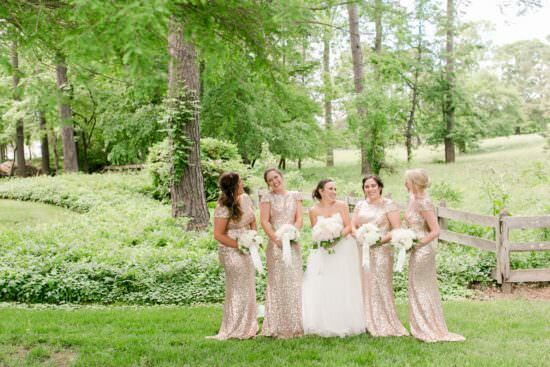 Rose Hill is a premier wedding destination for brides across the state, especially those from Eastern North Carolina. With its 18th-century charm, coupled with modern elegance, Rose Hill is the ideal location for your special day. 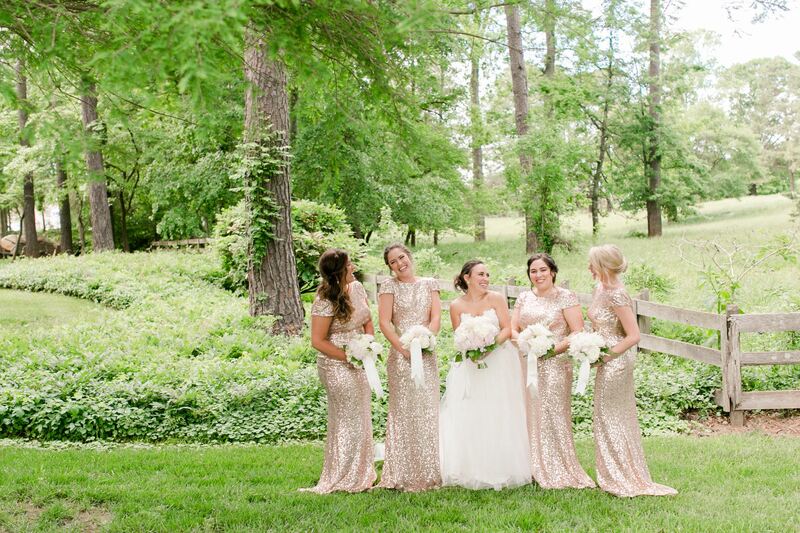 Our talented staff will make sure no detail is overlooked. 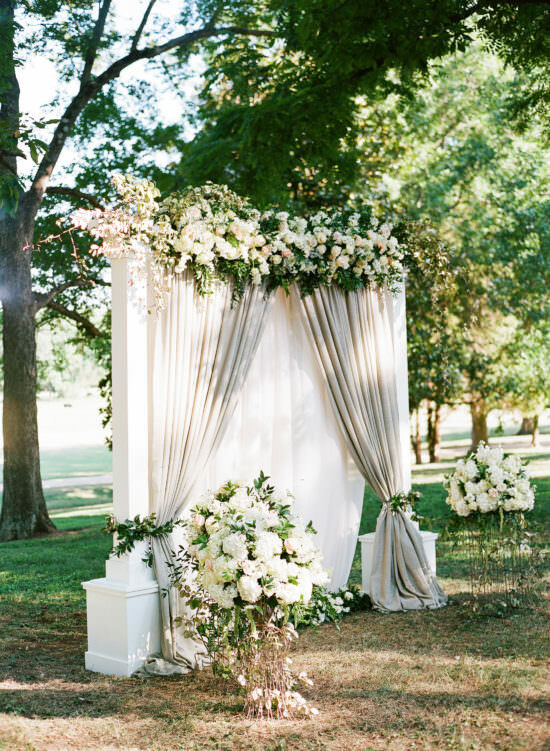 With our services including master chefs, food designers, devoted wedding specialists and access to the best flowers, photography, and rentals available.